Property consultants Alder King have agreed an office letting at St Mellons Business Park, Cardiff that has enabled expanding home care and assistance group Right at Home to establish an office in Wales. This follows quickly on the heels of another letting at the business park to international consultancy RPS. A further two units are under offer. 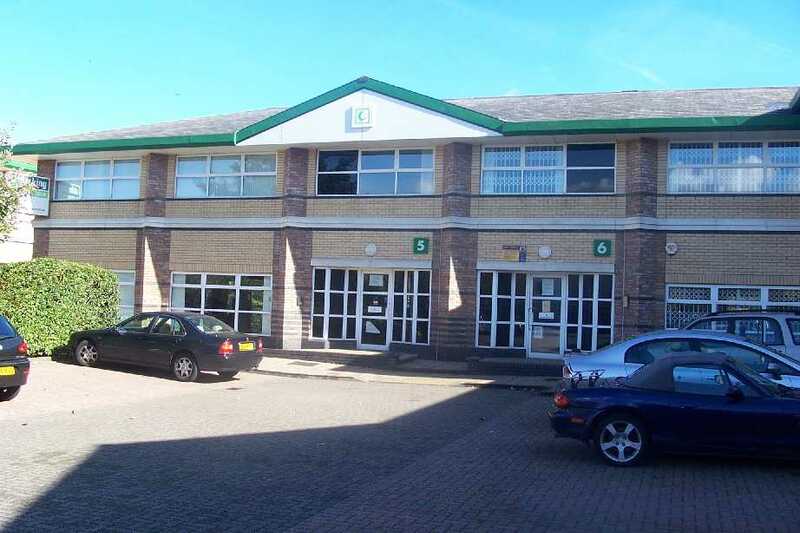 Acting on behalf of landlord the Lul Association, Alder King has let the 808 sq ft ground floor of Unit 6 Castleton Court, St Mellons Business Park to the international home care group on a new five year lease. RPS recently took the 1,259 sq ft Unit 5. 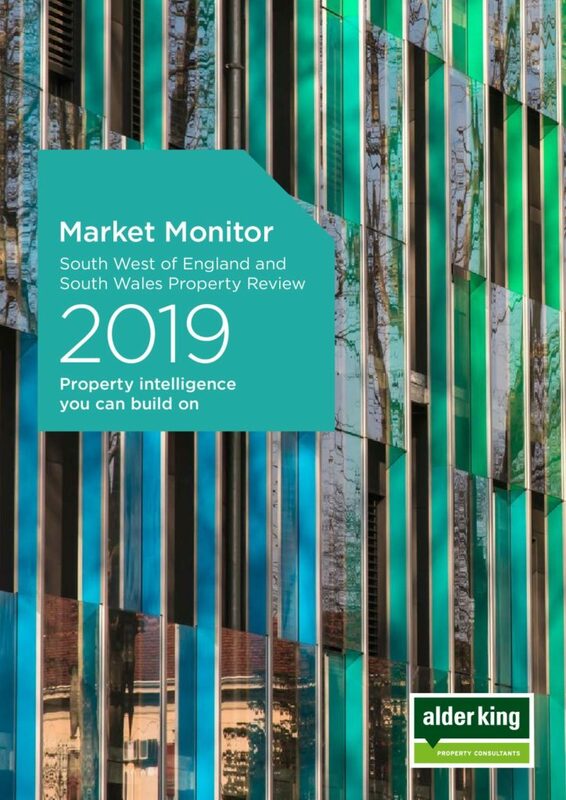 St Mellons is home to a range of high quality occupiers including Lloyds TSB, Environment Agency for Wales, Welsh Water, Virgin Media and Opus Consultancy. 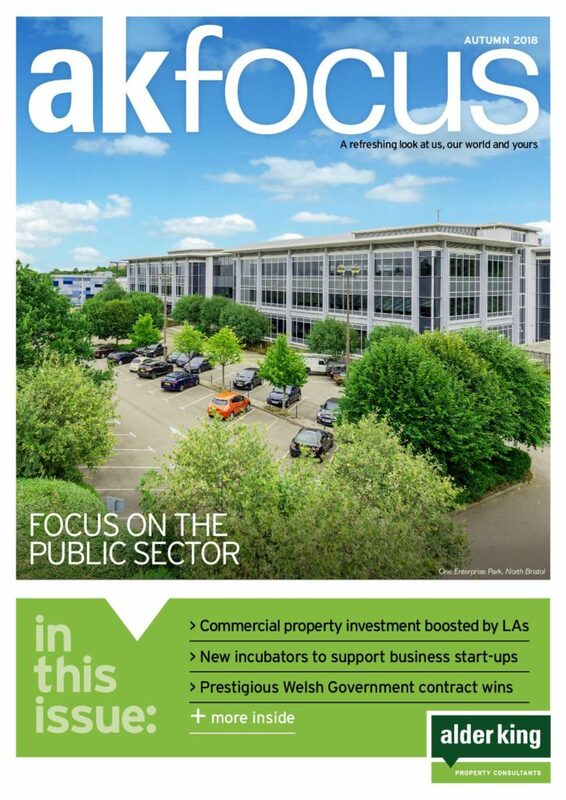 Alder King is marketing the remaining units which provide between 8,000 and 15,000 sq ft of modern office accommodation with on-site car parking. Alder King and Cooke & Arkwright advised the landlord while Right at Home was unrepresented.